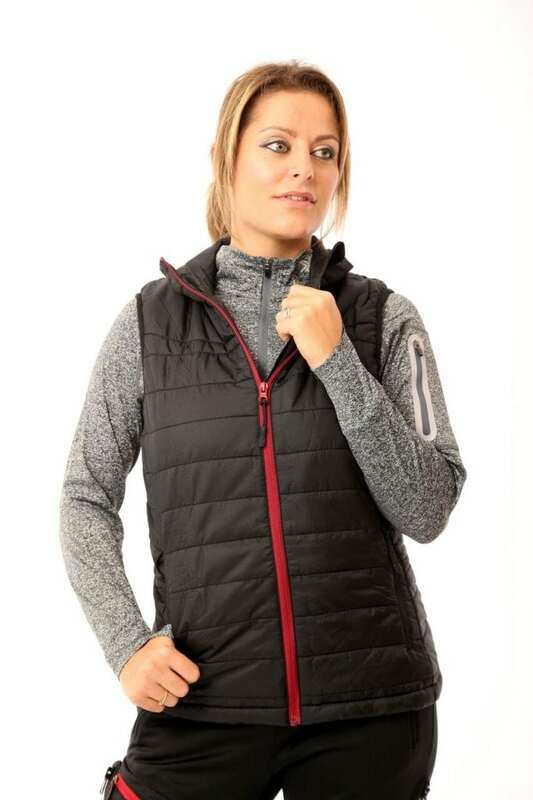 Our Heated Gilet is ideal for the causal winter hobby outdoor Person that likes riding horses, winter fishing, winter Golfing watching football and rugby on a chilly winters day. 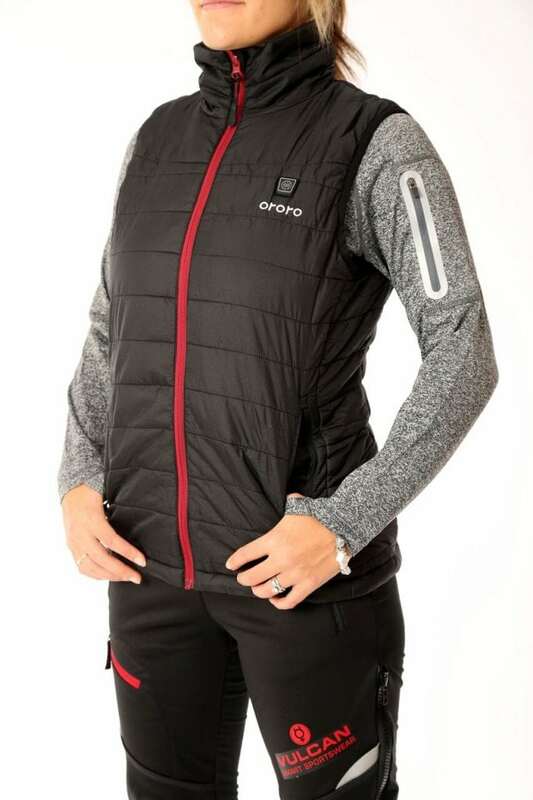 Carefully Designed for comfort, lightweight, waterproof, windproof and importantly breathability all while keep you warm. 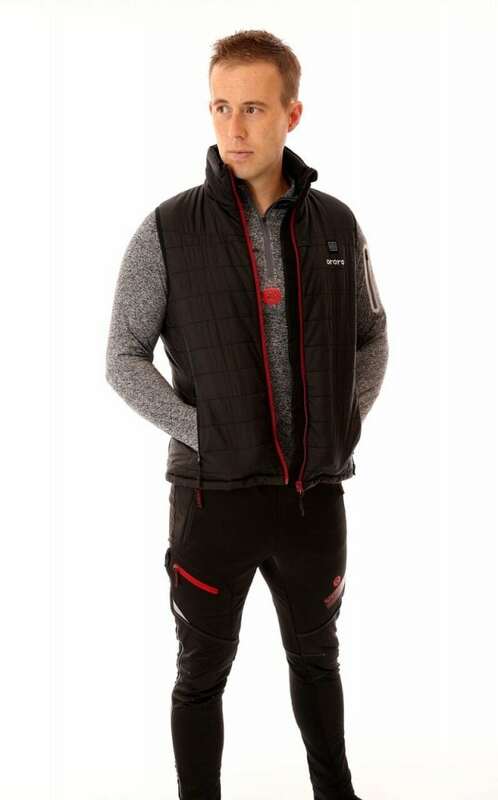 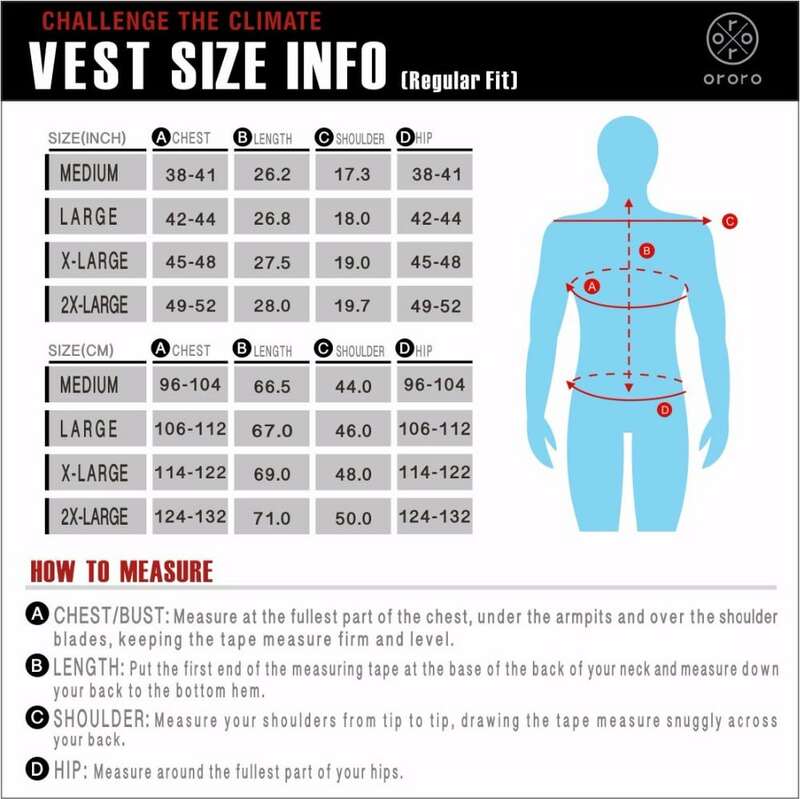 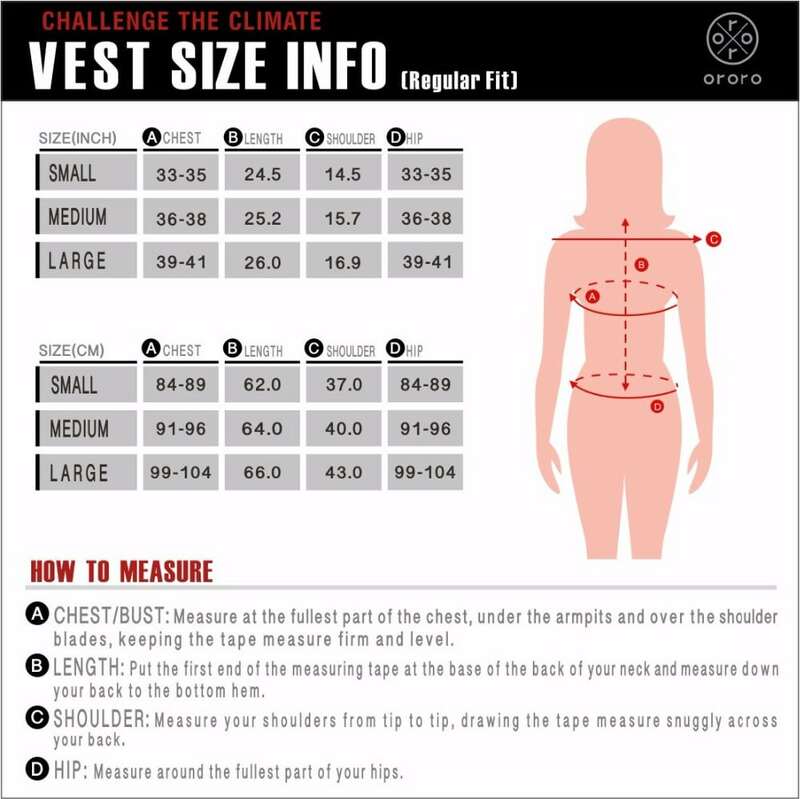 The idea of the Heated Gilet is to warm your important internal body organs to stop your body from force blood away from your hands and feet. Heated Gilet – Heated Fishing Gilet – Heated Riding Gilet – Heated Golfing Gilet. 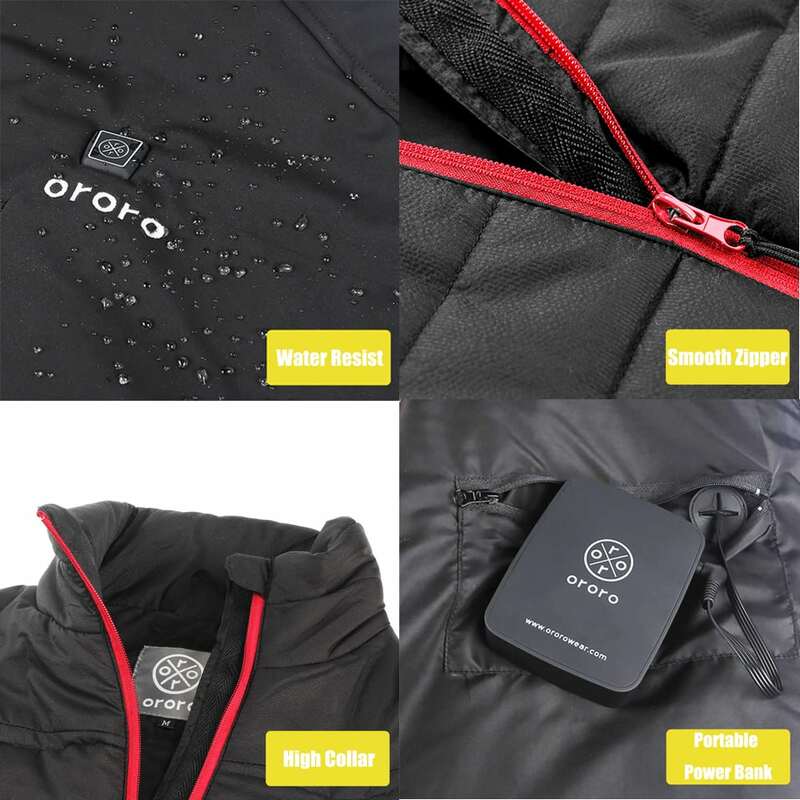 Lightweight insulated for you to wear in any ways with unrestricted movement; Water and wind resistant. 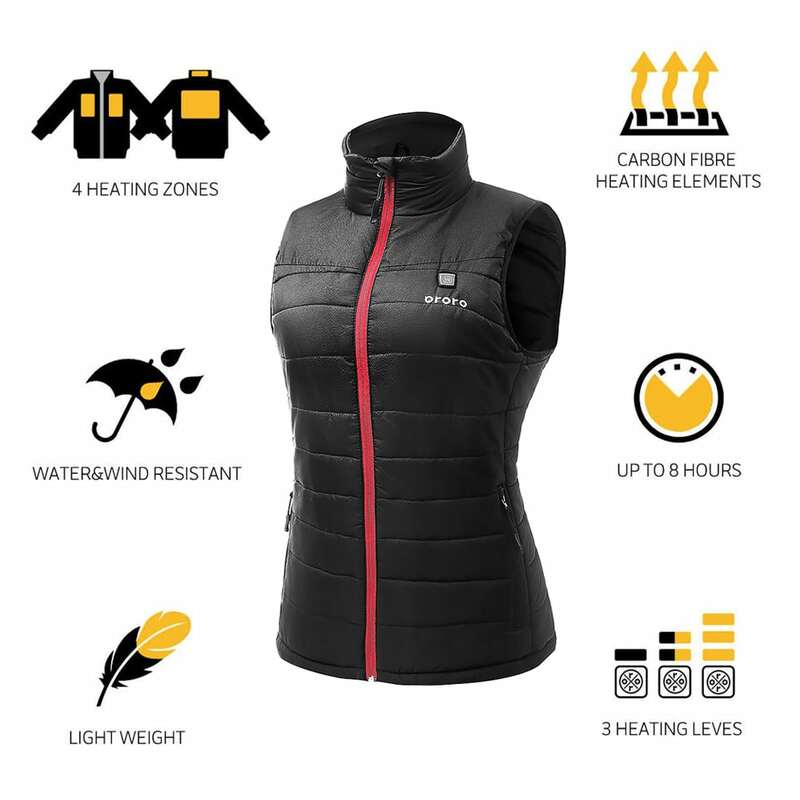 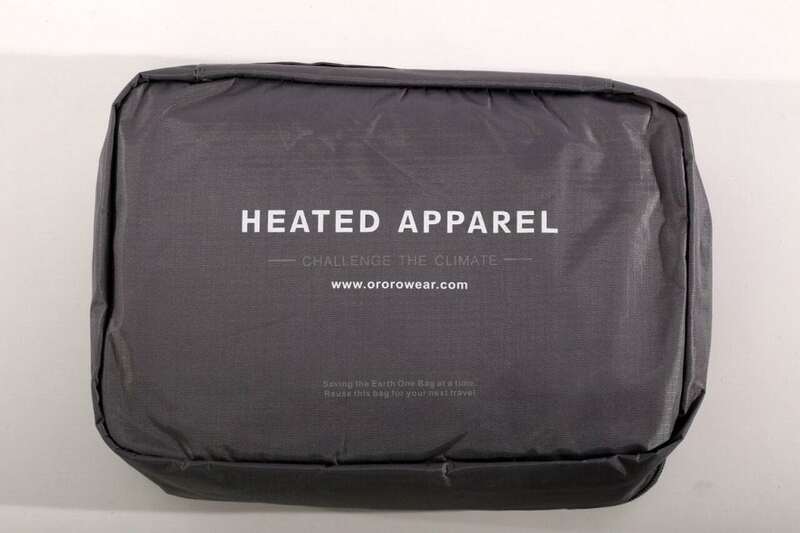 4 carbon fiber heating elements generate heat across core body areas (collar, left & right chest, mid-back); Adjust 3 heating settings (High, medium, low) with just a simple press of the button. 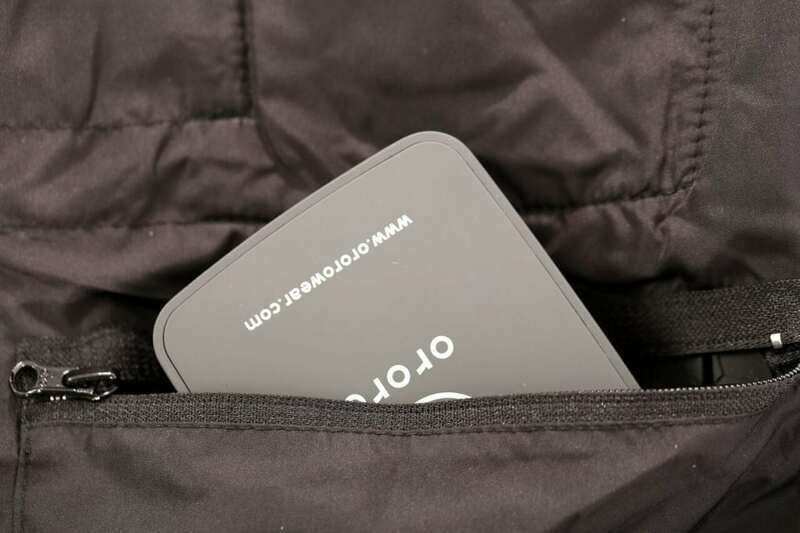 Heat quickly in seconds with 7.4V CE-certified battery; Up to 8 working hours; USB port for charging smart phones and other mobile devices. 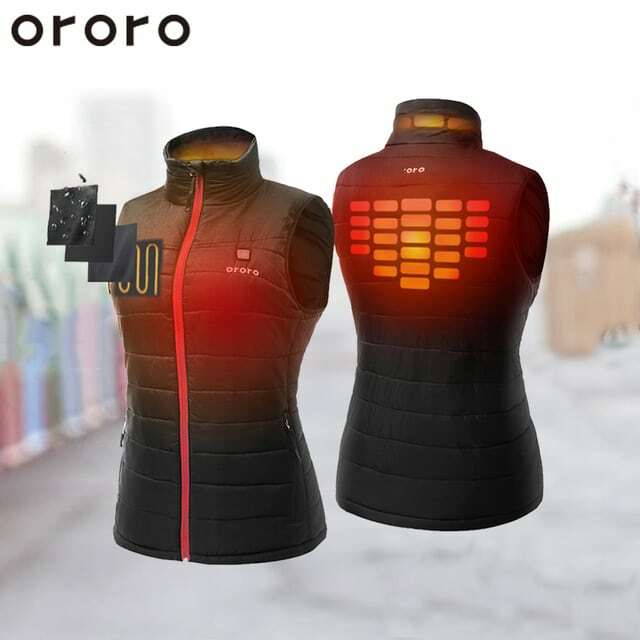 Ideal and warm choice for you, family members, friends, employees, to enjoy outdoor activities (motorbike riding, sport, camping, fishing, construction, etc.) 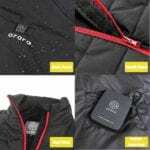 against cold and chilly climate. 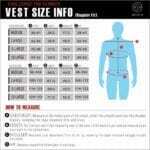 Easy care; Machine washable; ONE YEAR WARRANTY covered.